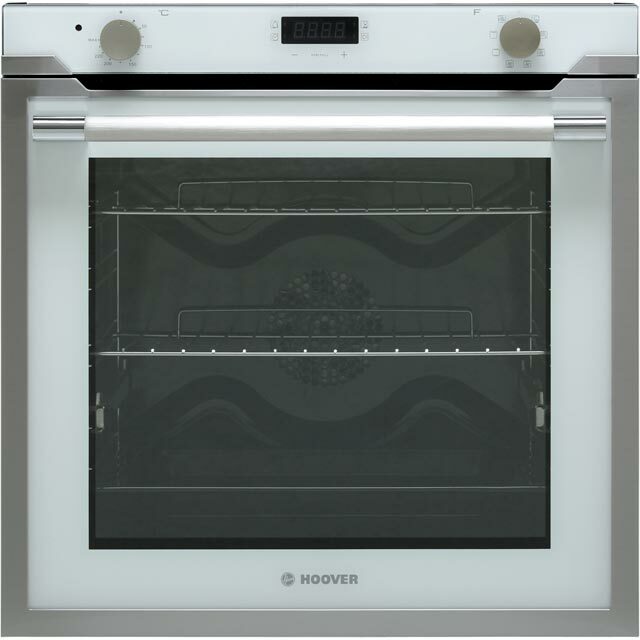 Make mealtimes effortless with this electric single oven from Hoover. 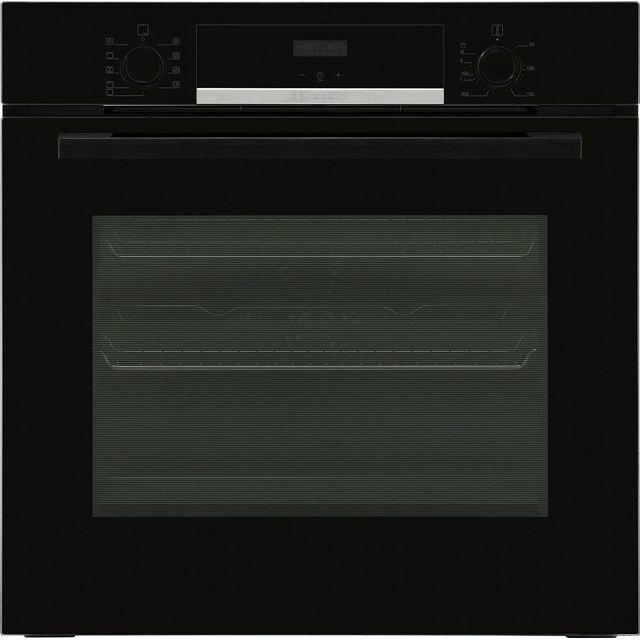 This multifunctional model gives you a range of cooking options to choose from, which will help you perfect your favourite recipes. 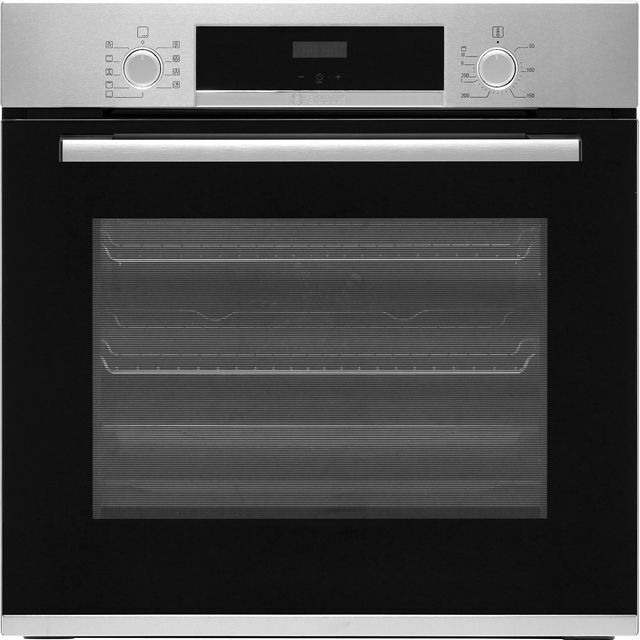 It has a 78 litre capacity too, so it’s a great choice for large households. The soft close door makes it safer to prepare your meals, as it shuts gently to prevent trapping your fingers inside. 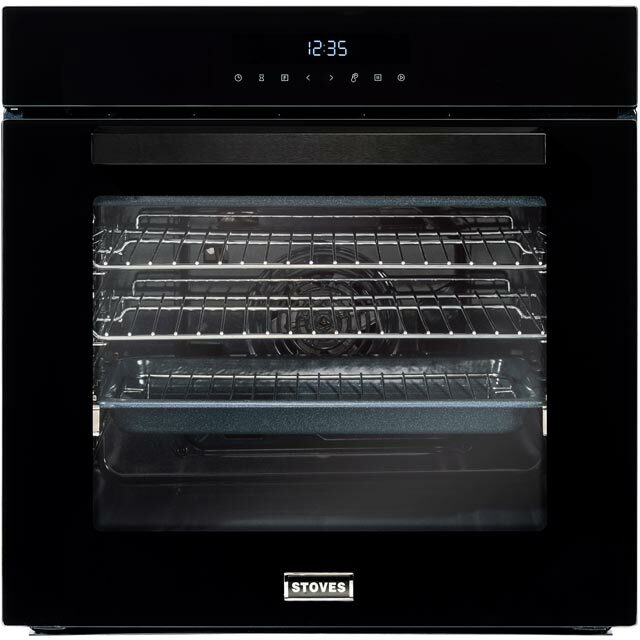 When you’re finished cooking up a storm, thegrease-proof enamel interior can be easily wiped clean – leaving the inside spotless for your next culinary creation. This model is designed to fit at eye level or under a worktop. 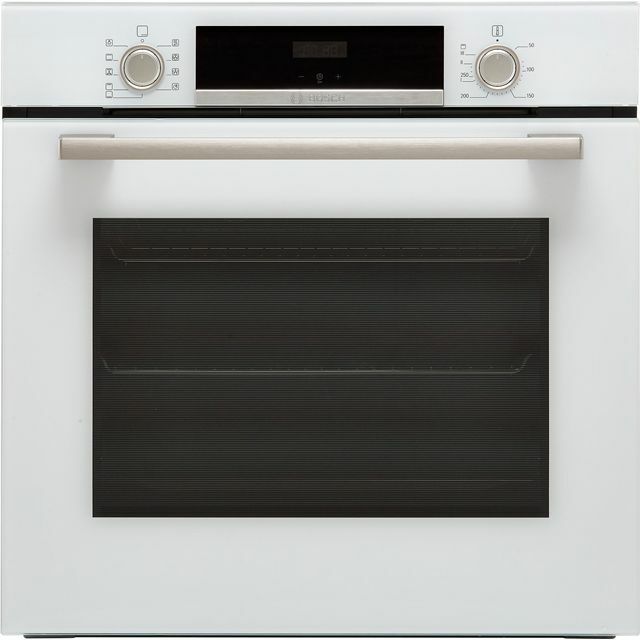 On the whole we are pleased with the oven and it cooks great. But there's an intermittent problem with the fan catching and the outside surface of the door gets a lot hotter than expected, our old oven door didn't this hot. It looks lovely being white and crime and the simplicity of the dials and functions is great. Unfortunately we have an issue with the fan which is catching on something on 90% of the usage making a loud noise- engineer coming out!